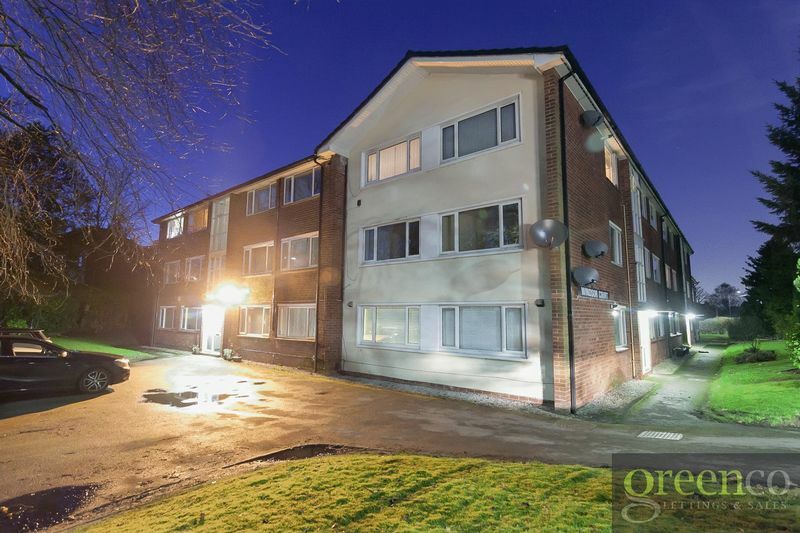 Greenco Properties are delighted to present this 2 bedroom ground floor flat new to the market in Sale. 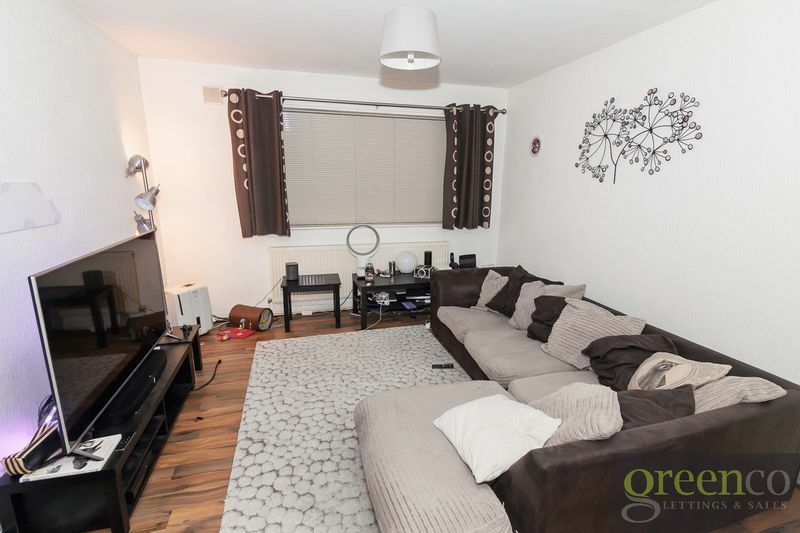 A spacious reception room with laminate flooring, large enough to be used as a combined lounge and dining area if desired. 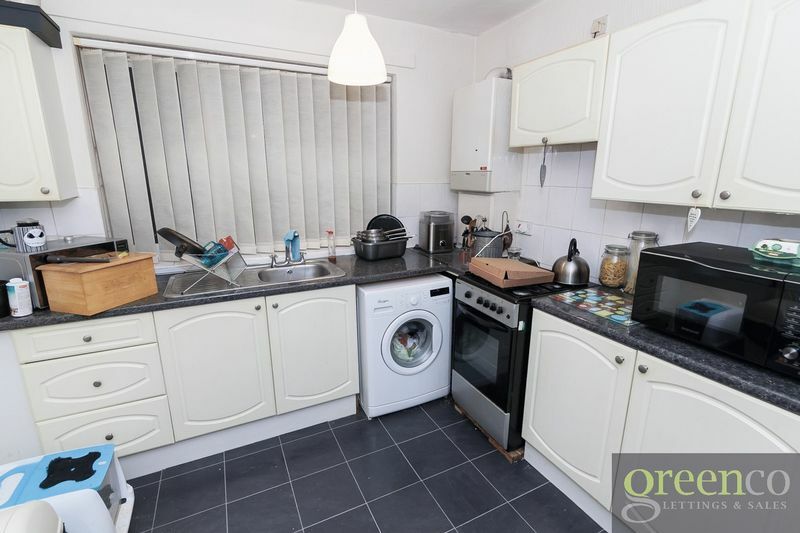 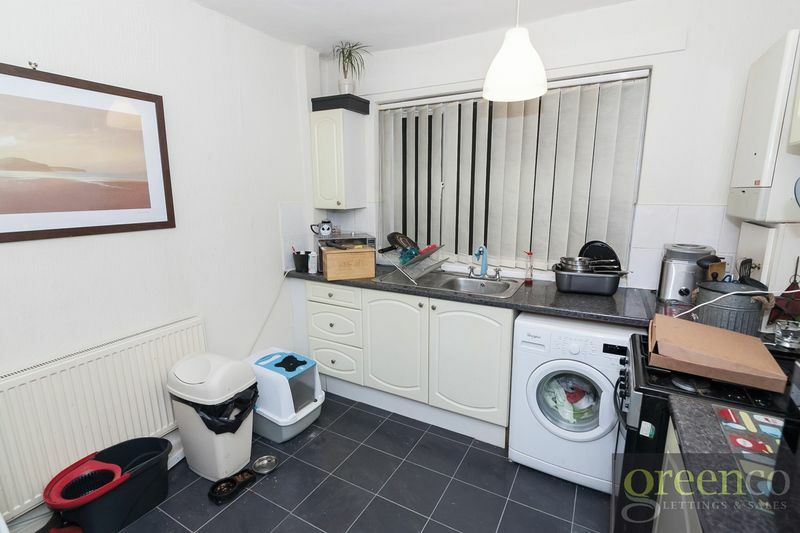 A large kitchen featuring tiled flooring, white wall and base units, stainless steel sink and gas cooker with oven. 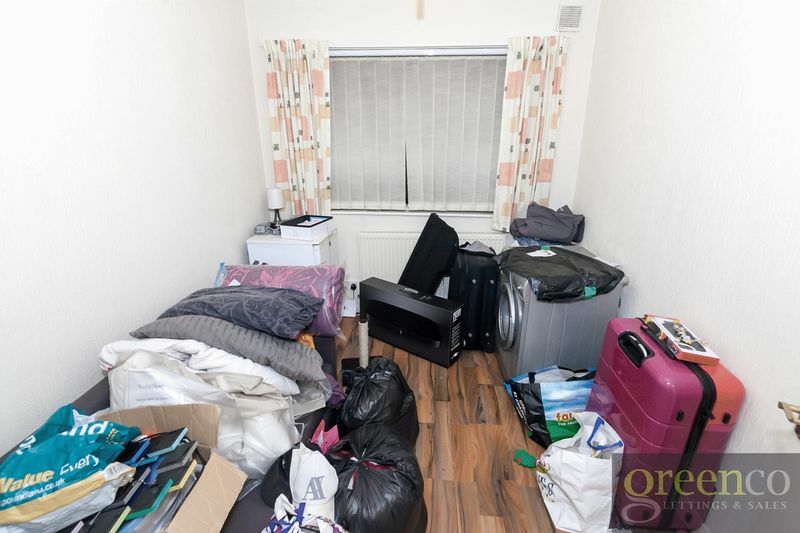 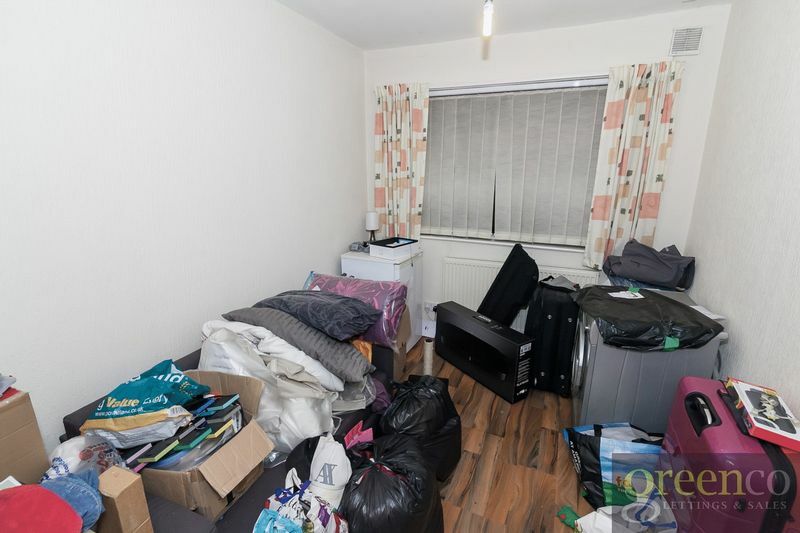 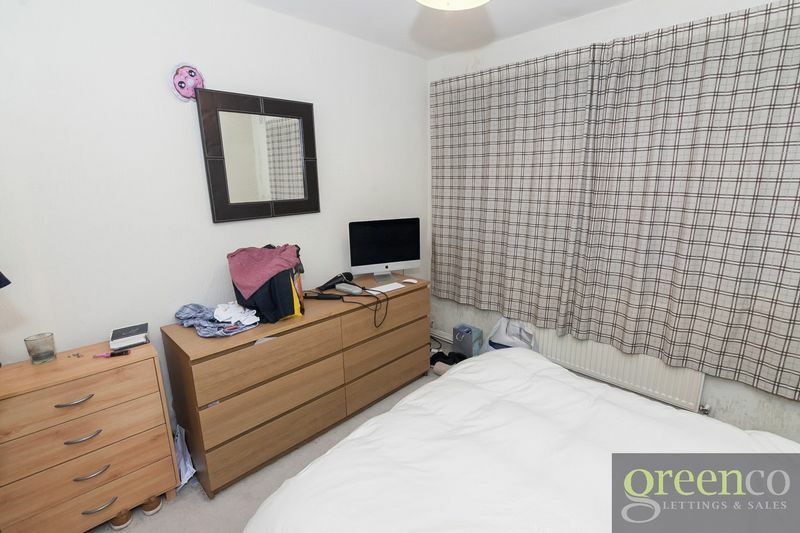 A double bedroom with ample space for furniture. 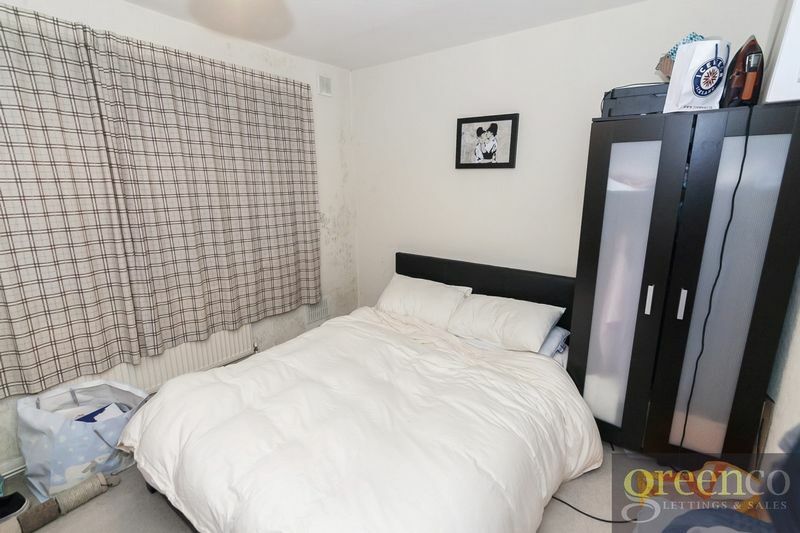 A second bedroom, large enough to be used as a double bedroom or a spacious single room. 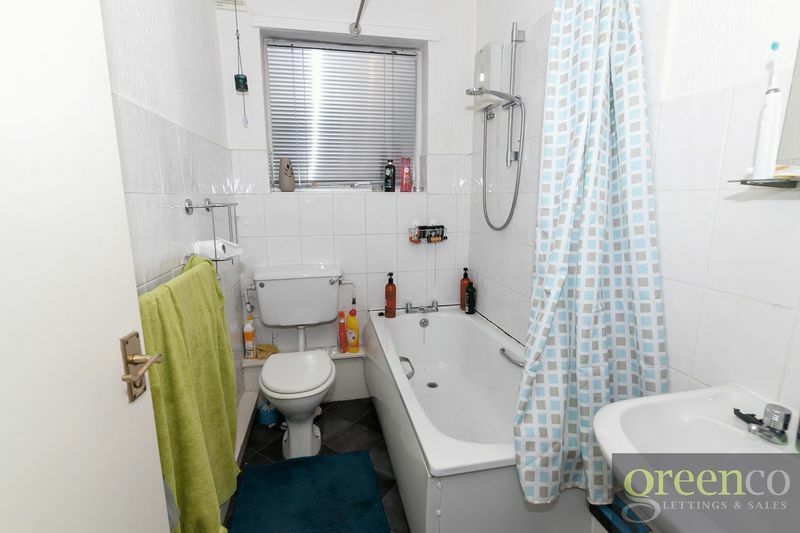 Bathroom with tiled flooring and white three-piece suite, including bath with overhead electric shower. 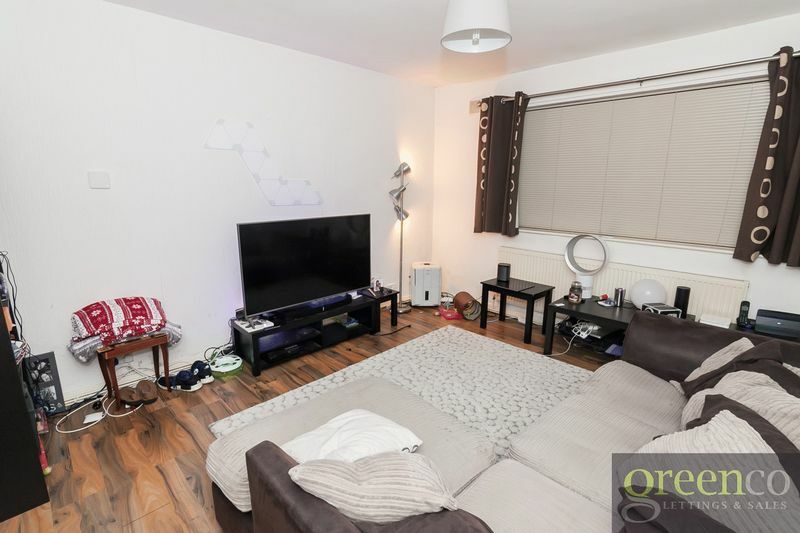 Situated in a prime location within walking distance of all local amenities, including shops and transportation links, this property is expected to attract a great deal of interest. 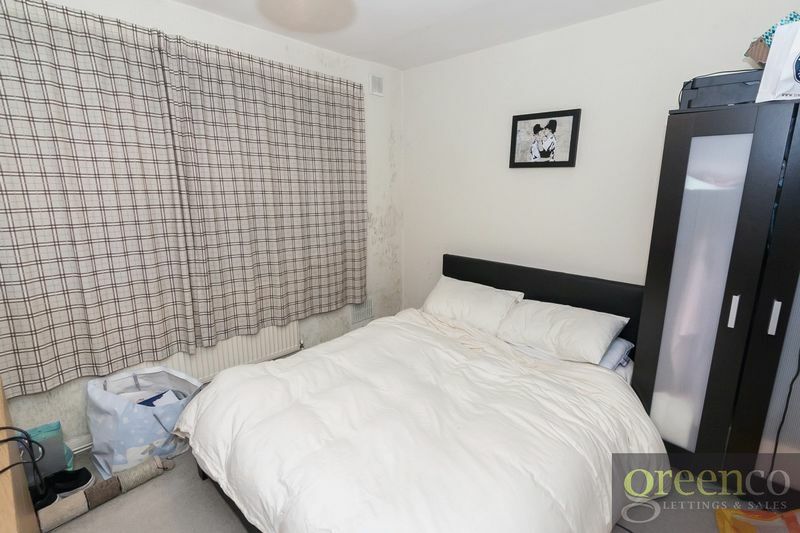 An early viewing is highly recommended to avoid disappointment. 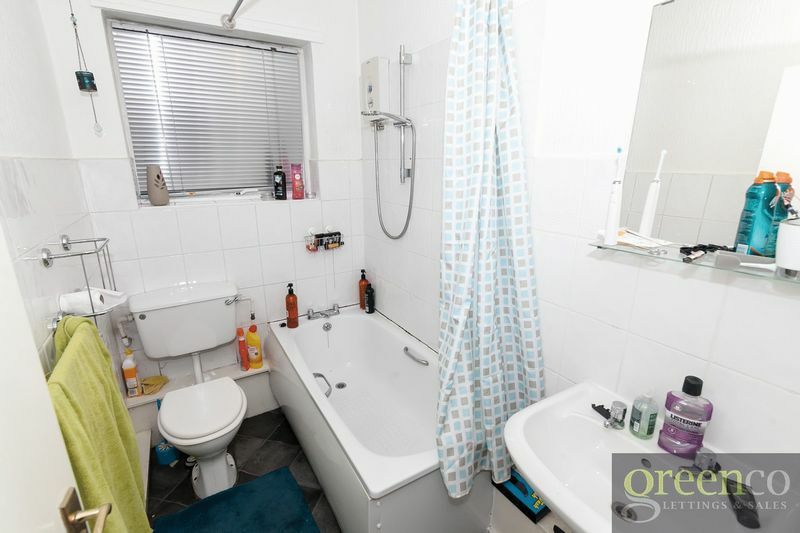 There will be block viewings of this property on Thursdays from 5PM to 8PM.